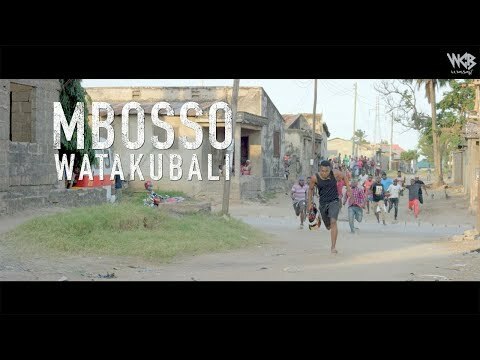 Even with all of the abundance of golden vocals and love-filled content that the Tanzanian music industry is awash with, Mbosso does hold a unique, yet refreshing touch that’s the absolute musical grail. On “Watakubali,” which is a Swahili word for ‘will they accept me,’ he goes on to document the true meaning of the phrase ‘love is blind.’ However, matters of the heart and relationships also still comes with a world of challenges. 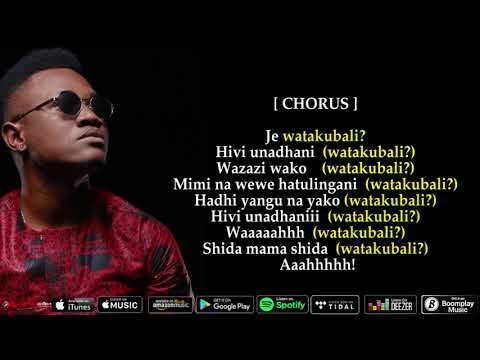 “Watakubali” as produced by Lizer Classic also got a music video that connect the dots. The visuals depicts Mbosso‘s girlfriend being out of his league as a poor, uneducated, petty criminal. Unfortunately, the girl’s parents have fallen victim of his crimes and the question remains, will they accept him? Truly, WCB Wasafi with its roll cast of talented superstars continue to prove why they are Tanzania and East Africa’s leading label. With the addition of more talents such as Mbosso, it wouldn’t be long before they take over the entire continent. You do want to get right into the insanely melodious and emotional offering that “Watakubali” is. Simply stream, download, then share your thoughts and opinion in the comments section below.